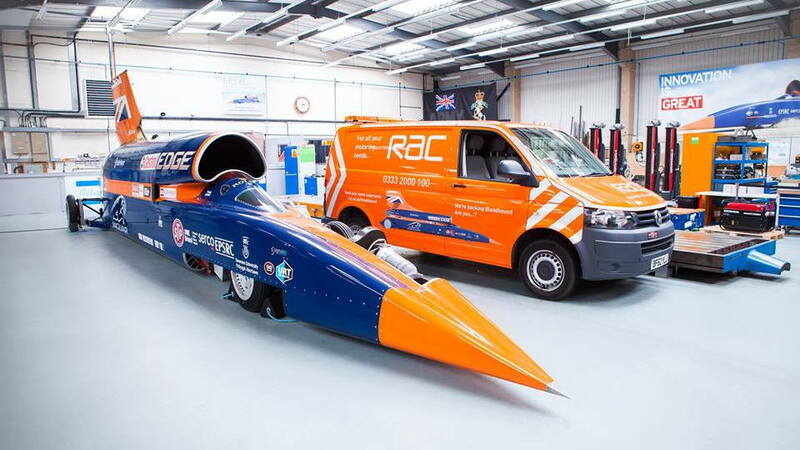 A savior for Bloodhound Programme Ltd, the company working on an attempt to smash the land speed record for a steerable car, has been found. The savior is Ian Warhurst, who it was announced on Monday is the new owner of Bloodhound Programme. It isn't clear how much Warhurst paid for Bloodhound Programme, which only two weeks ago had been disbanded, but the British outfit previously said it needed at least $33 million to complete its attempt. Warhurst is a mechanical engineer by training and has a strong background in managing successful businesses in the automotive engineering sector, thus he should bring considerable expertise to the project. One of his businesses is Melett, a specialist in turbocharger systems. 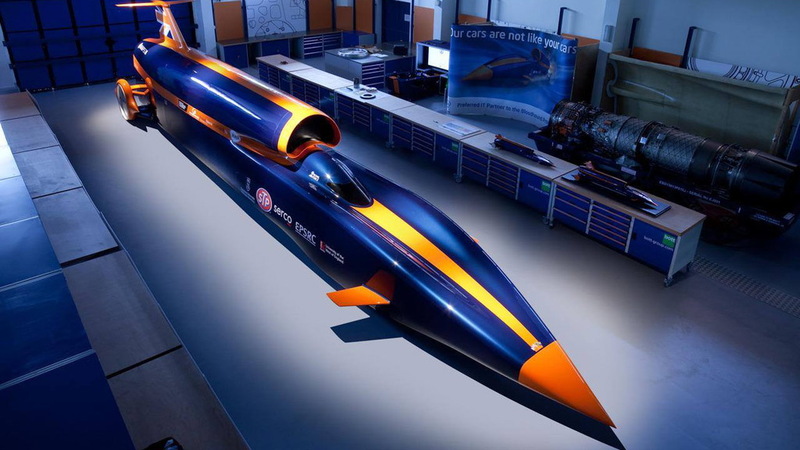 Prior to running into financial difficulties in October, Bloodhound Programme said its attempt on the land speed record will take place in the fourth quarter of 2019. Details on the company's current plans will be announced in the new year. 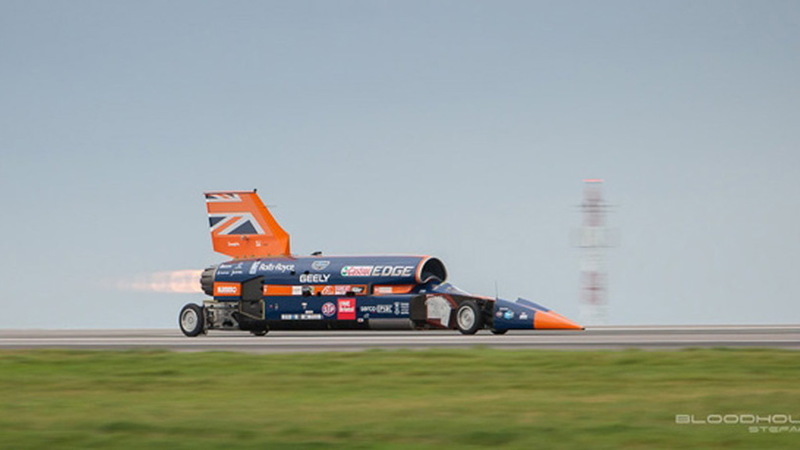 Bloodhound Programme is developing the SSC (Supersonic Car), a steerable car that combines a jet engine and a custom rocket engine, for the attempt. The car packs a Rolls-Royce EJ200 jet engine normally found in the Eurofighter Typhoon to get it up to 300 mph. Beyond this speed, it relies on a cluster of bespoke hybrid rockets developed by defense firm Nammo. The combined output of the 44.3-foot streamliner is a claimed 135,000 horsepower. So how fast will it go? 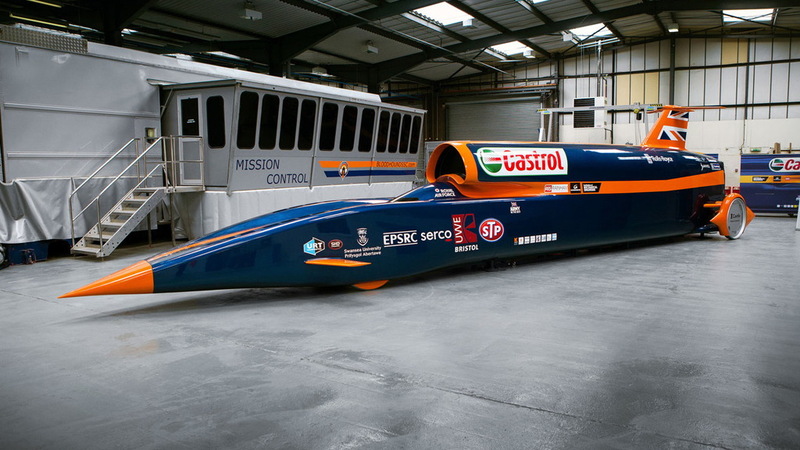 The current land speed record is the 763 mph set by fighter pilot Andy Green in 1997 behind the wheel of the Thrust SSC. 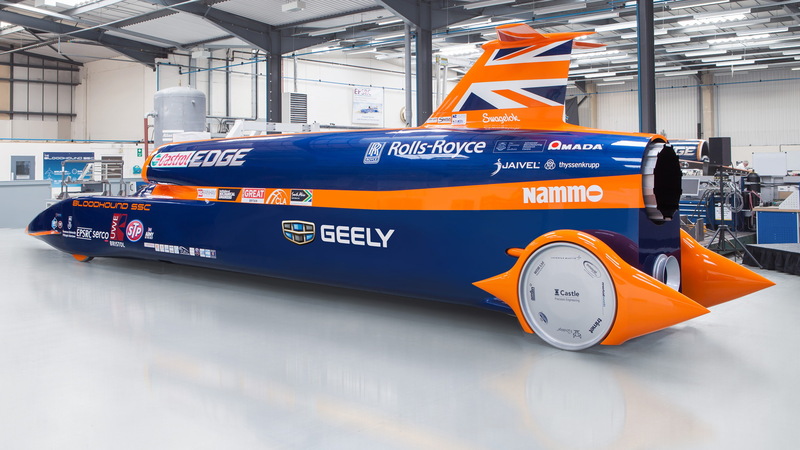 Green will also pilot the Bloodhound SSC, which is targeted to reach a top speed of over 1,000 mph. Such a speed will mean he's covering a mile every 3.6 seconds. The attempt will take place on a dry lake bed in South Africa’s Kalahari Desert known as the Hakseen Pan. So far all testing has taken place in the United Kingdom. In addition to seeking to break the land speed record, the project is also a major R&D catalyst and the focal point for an education campaign to generate more interest among students in STEM subjects. Note, there's another team working on an attempt on the record. Australia's Aussie Invader is developing a rocket-powered car dubbed the 5R that's said to be significantly more powerful than Bloodhound's SSC.